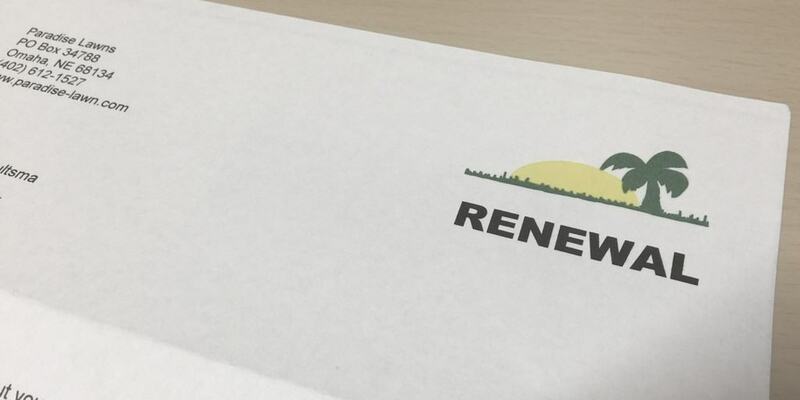 You Are Here: Home / Blog / lawn tips / organic lawn care / It’s lawn care renewal time! If you’re a current Paradise Lawns client, you’ve either just received your lawn care service renewal notice or will be receiving it soon. It may seem too early to be thinking about your lawn, but getting this step done early in the year allows us to give you the best service possible. When renewals are taken care of before the season starts, we are able to plan and staff appropriately. We can determine if our current team is sufficient or if we will need to hire additional team members to handle the workload. Hiring the right people and then ensuring they are trained in our methods and culture can take time, and our team needs to be ready to go when the season does start. 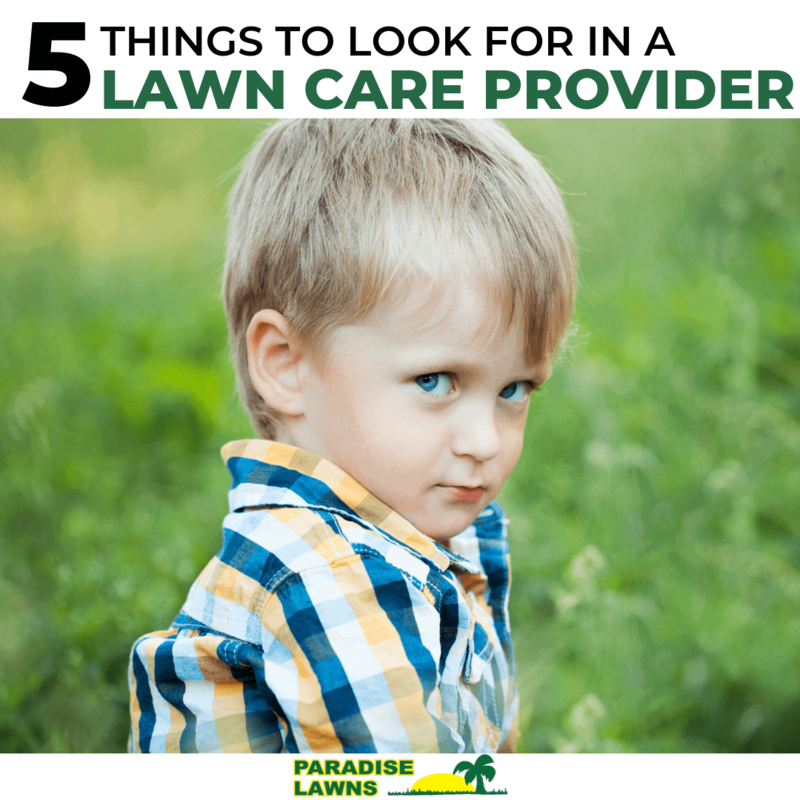 With our assortment of specialized lawn care services—including our 6 Step Lawn Fertilization Program, Organic Lawn Care Program, Holiday Lighting Services, and many more—the training our new staff receives needs to be thorough so that you can always expect a consistent level of high quality lawn care from Paradise Lawns. Completing the lawn care renewals now allows us to ensure that all of our clients are properly taken care of. We want to make it as simple as possible for our clients to renew their lawn care services. We understand that you are also thinking ahead, and with this part of your life taken care of before the season starts, you can move onto more important details of life! Lawn care is our passion, and a great customer service experience is our top priority. 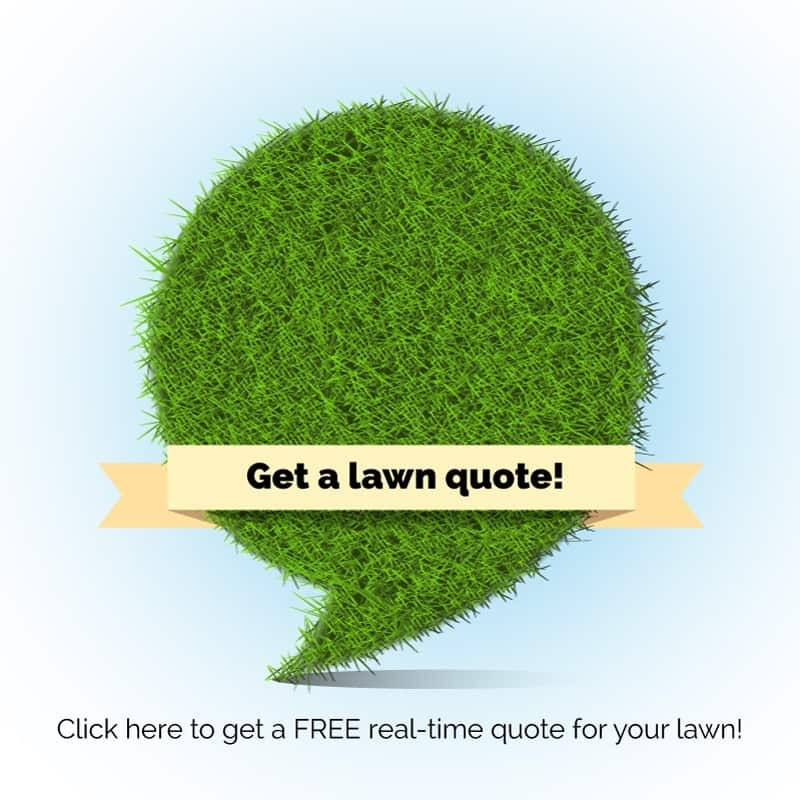 Do you want to make sure your lawn looks its best this year? Contact Dave at 402-612-1527 or use the contact form on this page to get your FREE estimate and find out how we can help you!